On the last day of the year, mild-mannered high school English teacher Andy Campbell (Charlie Day) is trying his best to keep it together amidst senior pranks, a dysfunctional administration, and budget cuts that put jobs on the line. 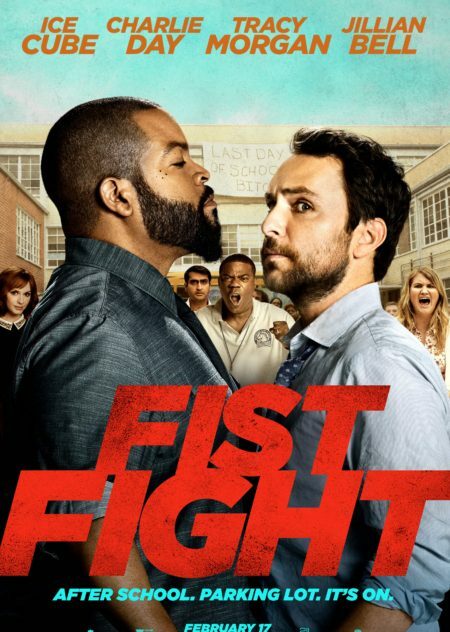 But things go from bad to worse when he accidentally crosses his much tougher and deeply feared colleague, Ron Strickland (Ice Cube), who challenges Campbell to an old-fashioned throwdown after school. News of the fight spreads like wildfire and ends up becoming the very thing this school, and Campbell, needed.